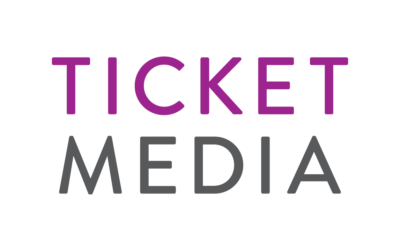 Ticketmedia is a leading provider of transport tickets and pre-printed till rolls in the UK. Vacancies: Paper Conversion Machine Operators, Packers and Flexographic Printers. © Ticketmedia Limited. All rights reserved.